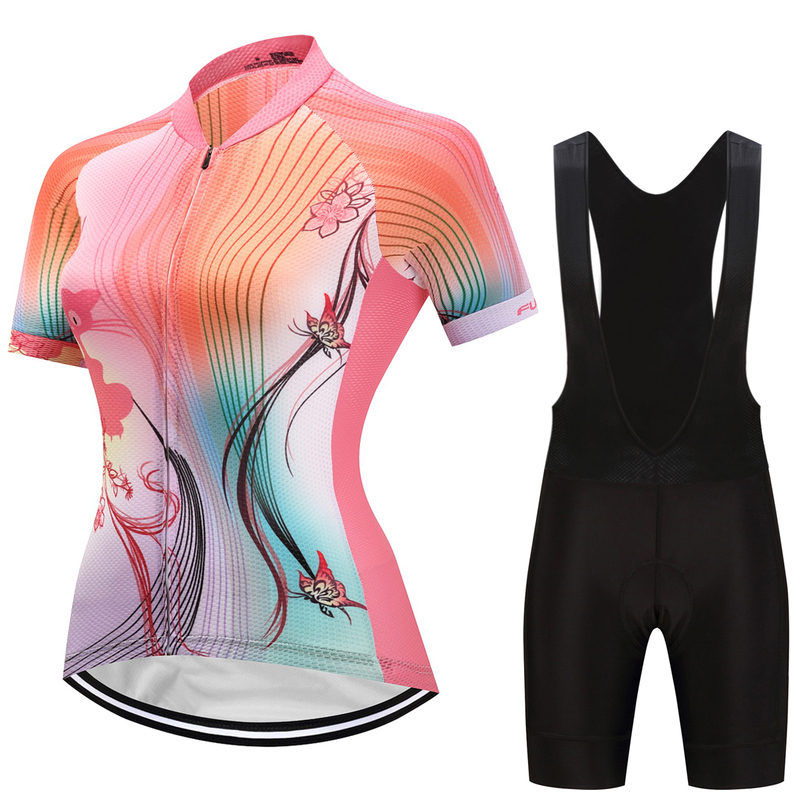 BUY 5 CYCLING JERSEYS, RECEIVE 1 FREE WITH DISCOUNT CODE "FREEBIE"
Choose from our huge selection of custom cycling jerseys for both men and women. Don't have what you're looking for? Feel free to contact us or create your own custom jersey with our 3D Cycling Jersey Kit Designer.